Tim Elmore is always suggesting ways to help those who work with students—parents, teachers, coaches, youth workers—to more effectively interact with young people. What can I get by with? How little can I study and still pass? What can I get out of this job? What would surprise my supervisor? What would ‘excellent’ look like? How much can I study to improve? What can I give to this job? Is my behavior helpful to others? 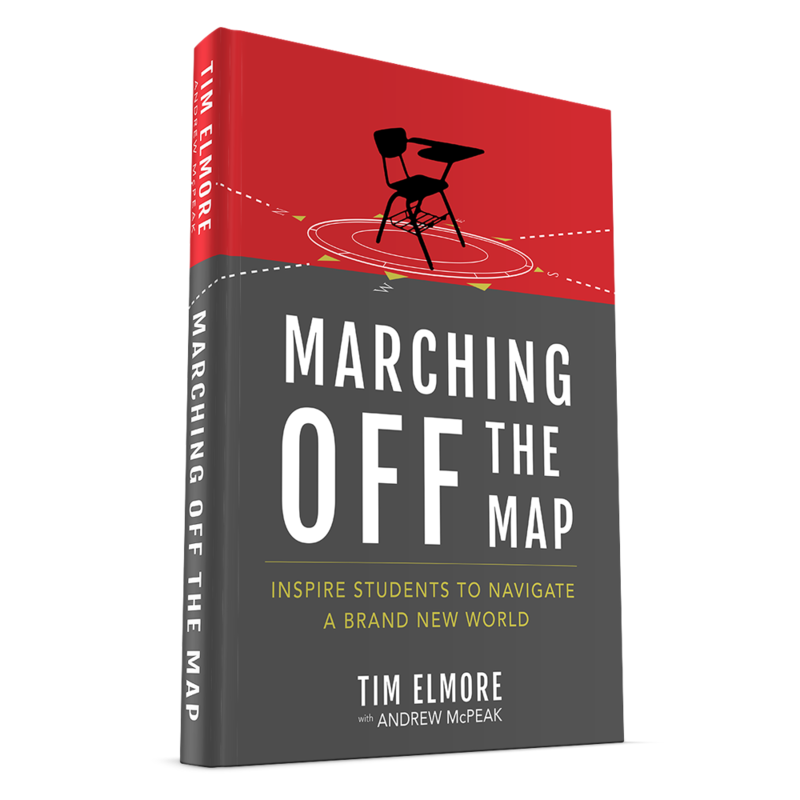 If you are leading students today, I would highly recommend you check out Dr. Elmore’s latest book Marching Off The Map. Josh McDowell has consistently pursued two things: (1) Teaching people how to find and defend truth, and (2) Equipping students to overcome the challenges they will face. 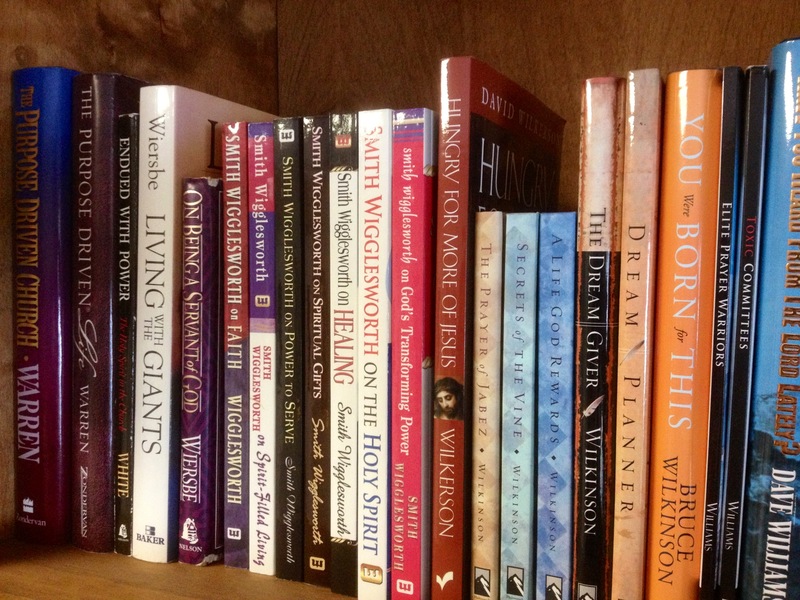 His book #Truth is the perfect convergence of these two pursuits. 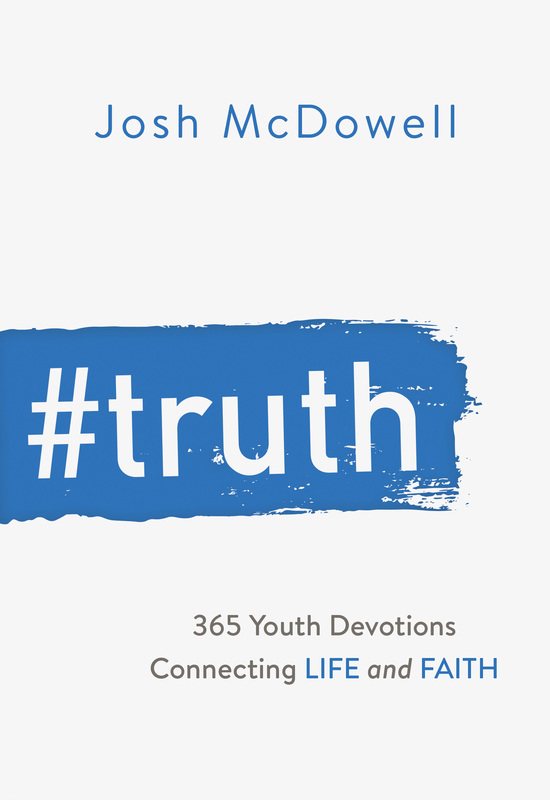 #Truth is a 365-day devotional specifically written for teens. Each day’s reading starts off with a statement of truth from the Bible. Then Josh gives insight from his years of study and experience which shines a light on that biblical passage. Each devotional then concludes with a prayer that is designed to help the student settle the illuminated thought in his or her heart. But for me the real payoff in each day’s devotional is the paragraph that starts off “Truth is….” This is not a man’s opinion. It’s not some touchy-feely sentiment. It’s not even some hard-to-grasp philosophy. It is a real-life, where-the-rubber-meets-the-road application. Each and every day Josh is pouring into students’ lives words of truth to help them see how biblical truth and real life intersect. 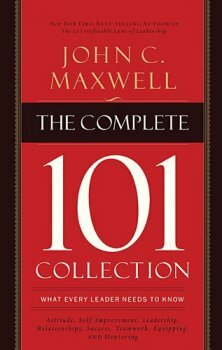 Although this book is written to teenagers, I would encourage adults who love teenagers to read it with them. Parents, youth pastors, grandparents, and mentors will all find great material each day to have a meaningful conversation with their teen. I would highly recommend #Truth as a study guide to stimulate life-impacting conversations. I am a Barbour Publishing book reviewer.